Dr. Matthew Shahbandi offers the best in comprehensive urology care. He is thorough and caring and makes you feel at ease. Start your road towards peace of mind and better health. It's not easy to find a doctor you can trust. 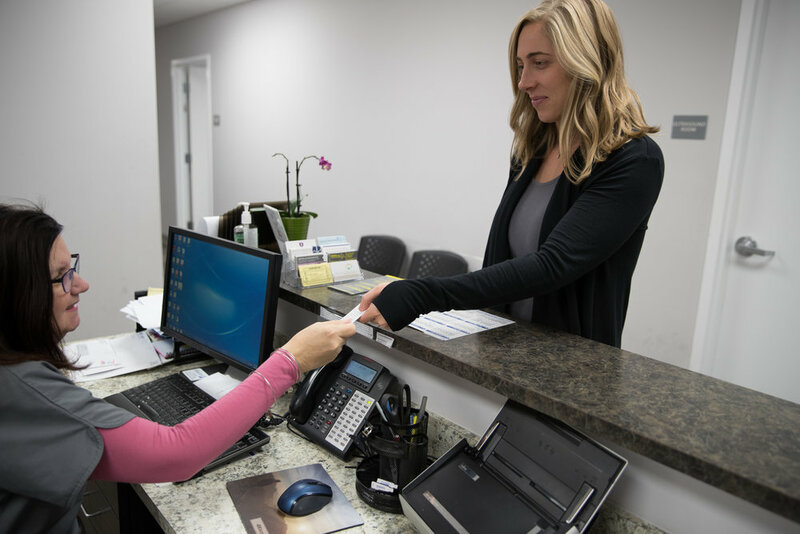 Our office aims to change that dynamic with a friendly and committed approach to your health concerns. Discover why Dr. Shahbandi is considered among the top urologists in the region. Ready to take steps to solve your issues? Book an initial consultation with our office.